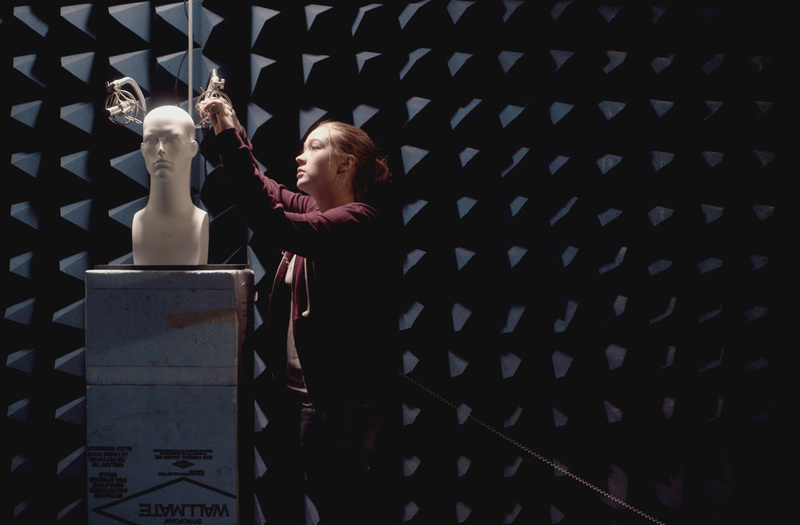 Megan, a stubborn teenage girl with hypersensitive hearing, attempts to prove herself to her supervisor on the last day of her internship in an acoustics laboratory. Megan (Cassandra Williams) and Andre (Colin Price). Cassandra Williams and Director Jeffrey Zablotny.